Book the Expert Handymen Canary Wharf Today! 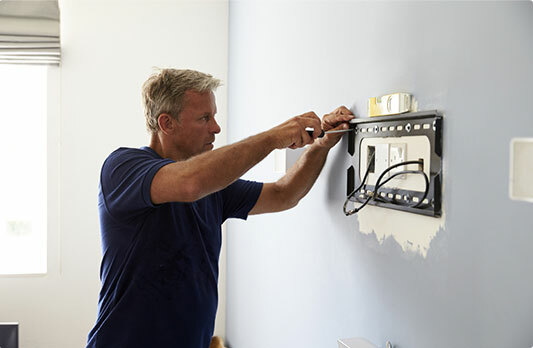 Take advantage of the skilled handyman in Canary Wharf! Tired of cleaning up the moisture from that leaking pipe in the kitchen? Can't stand the noise from that creaking door in your basement? Well, you've come to the right place! 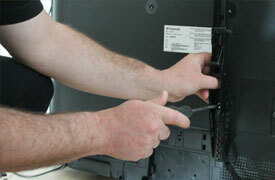 The expert technicians we work with can handle those and many more task at a very affordable rate. 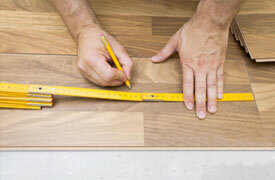 Fast & very reliable, our handyman services in E14 can save you time and money! With over a decade of experience on the jobs, the experts are trained to fix every home repair problem. Every handyman Canary Wharf carries public liability insurance. Contact us at a time convenient for you. In case you need an emergency service, don't hesitate to contac us! Trustworthy Professionals The technicians have a lot of in-field experience. No Job Is Too Big Or Too Small No matter how odd & complicated a task may seem, rest assured the handy professionals will tackle it expertly. All Work Guaranteed We pride ourselves with the professionalism of the workers. 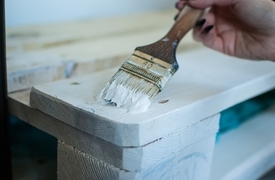 Small touch-ups or a whole house re-paint, we can do it all.